In 2015, the Wheeler Centre took part in a new literary collaboration with the MGallery Collection — nine hotels in Australia, each inspired by a story, historic or contemporary. 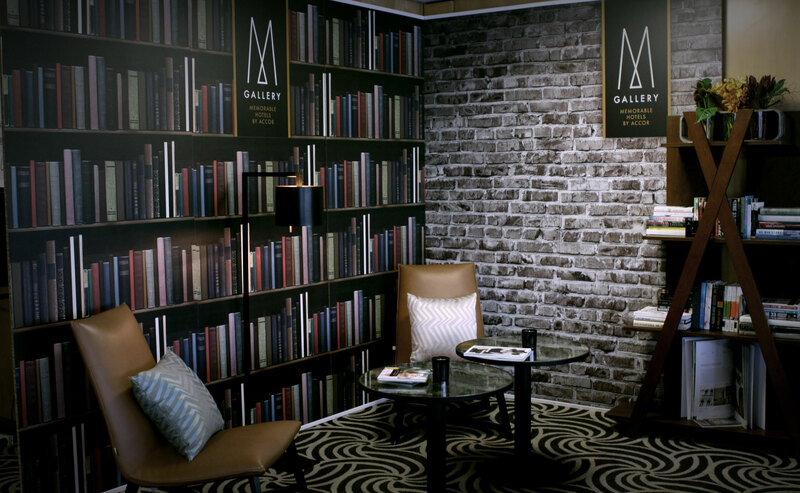 The MGallery Literary Collection offered Australian writers the opportunity to immerse themselves in a different city through a three-day residence in one of the hotels. The aim is to provide writers with a creative retreat; a chance to focus on their writing and creative practice, away from the distractions and demands of everyday life. All nine writers were commissioned to write a short story to be published in a special pocketbook — edition de luxe — as well as at wheelercentre.com. During their residencies, each writer will also appear in conversation for an intimate discussion of their work and their contribution to Australian literature. 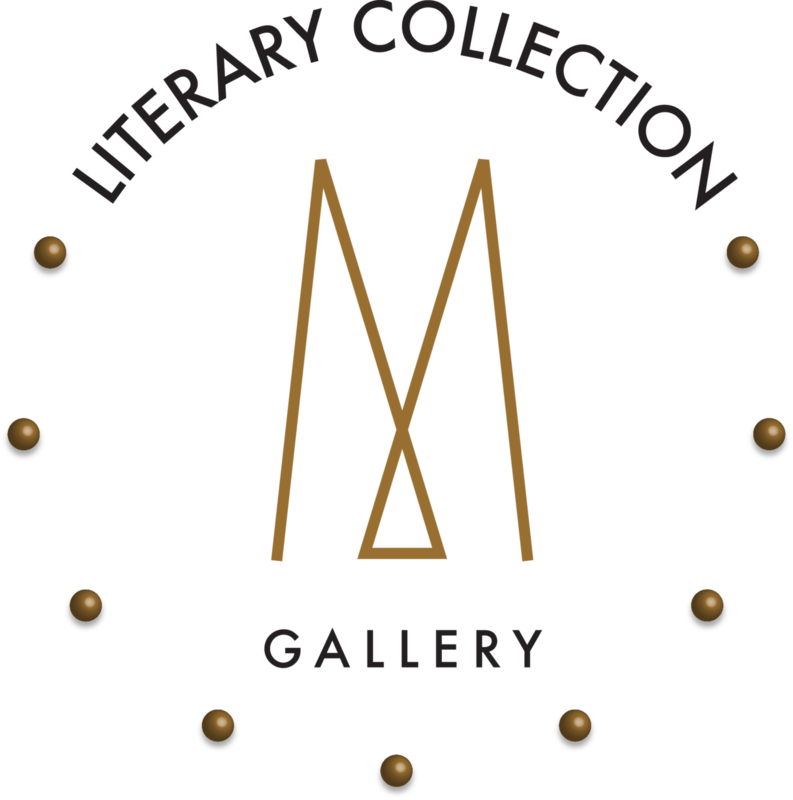 For more information, check out the MGallery Literary Collection website. Hannah is the co-founder and deputy editor of Australian literary journal Kill Your Darlings, and is completing her PhD at Flinders University. In 2011, she won the inaugural Writing Australia Unpublished Manuscript Award. Burial Rites, her first novel, was an international sensation – winning a slew of awards and collecting nominations for many others. 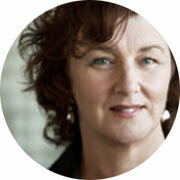 Alison Croggon is a Melbourne theatre critic, novelist, blogger and poet. She was named 'a must-read critic' by the Guardian, along with Pauline Kael, Susan Sontag and James Wood. Alison Croggon has published five collections of poems, which won the Anne Elder and Dame Mary Gilmore Prizes, and were shortlisted for the Victorian and NSW Premier’s Literary Awards. Her most recent poetry book is Theatre. She is also the author of the Books of Pellinor quartet, a fantasy series that has been published worldwide to critical and popular acclaim. 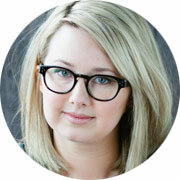 She ran the influential review blog Theatre Notes and was Melbourne theatre critic for the Australian from 2007-2010, for which she won the 2009 Geraldine Pascall Critic of the Year award. She has written several works for theatre, including the operas The Burrow and Gauguin with the composer Michael Smetanin, with whom she also wrote the opera Mayakovsky in 2013. Her latest novel is Black Spring, with The River and the Book and The Bone Queen forthcoming in 2015 and 2016 respectively. 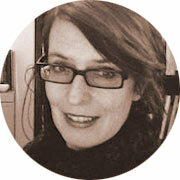 Debra Oswald is a writer for stage, television and fiction. 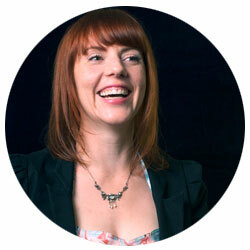 She is co-creator and head writer of the successful TV series Offspring, which recently finished its fifth season. Debra won the 2011 NSW Premier's Literary Award for the Offspring tele-movie script, and the 2014 AACTA for Best TV Screenplay for the final episode of series 4. Her other television credits include award-winning episodes of Police Rescue, Palace of Dreams, The Secret Life of Us, Sweet and Sour and Banana in Pyjamas. Debra's stage plays have been produced around Australia. Gary's House, Sweet Road and The Peach Season were all shortlisted for the NSW Premier's Literary Award and Dags has had many productions. Gary's House has been performed in translation in Denmark and Japan. Mr Bailey's Minder was produced in Philadelphia in 2008. Debra has written three plays for young audiences – Skate, Stories in the Dark (NSW Premier's Play Award in 2008) and House on Fire. 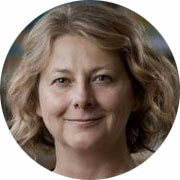 Toni Jordan is the acclaimed author of Addition, Fall Girl and Nine Days. She lives in Melbourne, where she teaches creative writing at RMIT University. Addition, her debut novel, was shortlisted for the Barbara Jefferis Award and longlisted for the Miles Franklin in 2009, and has been published in seventeen countries. Her second novel, Fall Girl, was published in Australia, the UK, France, Germany and Taiwan and has been optioned for film. 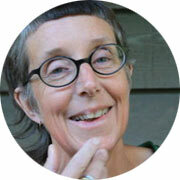 Her latest novel, Nine Days, was awarded Best Fiction at the 2012 Indie Awards. 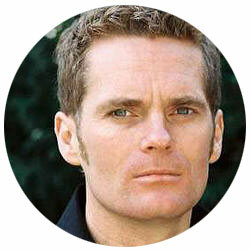 James Bradley's novels have been published internationally, winning or appearing on shortlists for a number of major Australian literary awards including the Age Fiction Book of the Year, the Miles Franklin Literary Award and the New South Wales Premier's Literary Awards. Bradley's novels explore both past and future. His first, Wrack, explores questions about the nature of history and the imaginary origins of Australia, drawing together the story of the semi-mythical 'Mahogany Ship' — a Portuguese caravel supposedly wrecked on the Southern coast of Australia, love stories and a murder-mystery. His most recent novel, Clade, uses the story of three generations of a family to explore the possible effects of climate change over the 21st century. Bradley also writes as a critic, with reviews and articles appearing regularly in Australian newspapers and magazines, and blogs at City of Tongues. In 2012 he won the Pascall Prize for Criticism and was named Australian Critic of the Year. 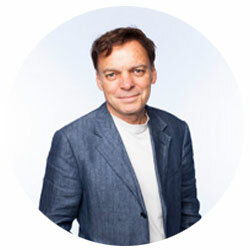 Graeme Simsion was born in Auckland and is a Melbourne-based writer of short stories, plays, screenplays and two non-fiction books. The Rosie Project began life as a screenplay, winning the Australian Writers Guild/Inscription Award for Best Romantic Comedy before being adapted into a novel. It went on to win the 2012 Victorian Premier’s Literary Award for an unpublished manuscript and has since been sold around the world to over forty countries. Sony Pictures have optioned the film rights, with Graeme contracted to write the script. The Rosie Project won the 2014 ABIA for Best General Fiction Book, and was ultimately awarded Australian Book of the Year for 2014. Favel Parrett was a recipient of an Australian Society of Authors Mentorship in 2009 and has had a number of short stories published in journals including Island, Griffith Review and Best Australian Stories. Her first novel Past the Shallows was published by Hachette Australia. Past the Shallows was shortlisted for the 2012 Miles Franklin Literary Award, and won the Dobbie Literary Prize and Newcomer of the Year at the Australian Book Industry Awards. Most recently, she was awarded the Antarctic Arts Fellowship – allowing her to travel to Antarctica to complete research for her latest novel, When the Night Comes.